Your front door is an important part of your home, which is why ensuring it remains in great shape is essential. Murphy Home Improvement in Cincinnati, OH, knows that your entry doors don’t last forever, which is why they carry a wide variety of today’s top models. It isn’t always easy to tell when you’re in need of a new entry door, so Murphy Home Improvement has compiled some tips for you. If you’ve noticed a steady rise in your home’s energy bills, it may be due to your entry door. Old or improperly installed front doors can let out a lot of heat, either through cracks in their frame or aged weather stripping. They’re also less energy efficient than newer models, which is why replacing an older door might be a good idea. As entry doors age they can become a security issue, as it’s much easier to break down an old, cracking door than a newer one. Nowadays, many entry doors are built with security in mind and have special features to make them more durable and resistant in a home invasion scenario. Because of this, Murphy Home Improvements recommends replacing your old entry door to increase the safety of your family and the valuables inside your home. 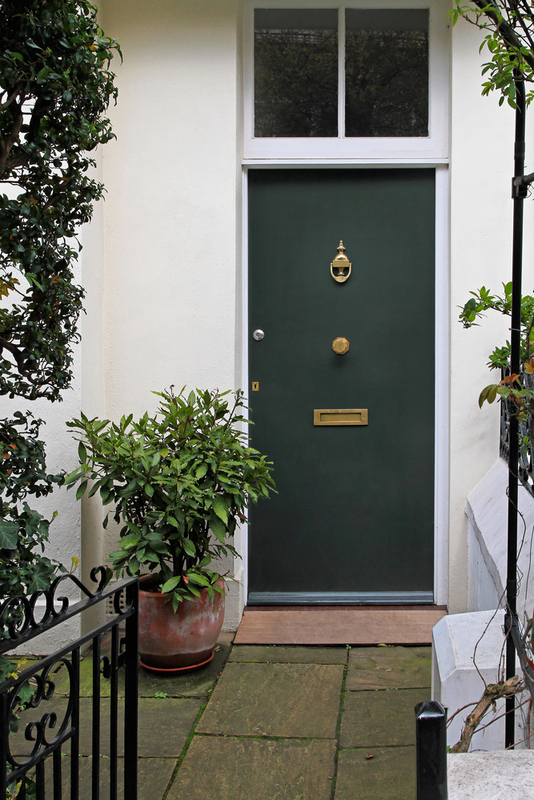 Your front door is one of the first things guests see, which is why keeping it in good condition is key. If you’re trying to sell your home or impress the neighbors, installing a new entry door will increase your home’s curb appeal and make it more attractive. No matter what type of home improvement project your have in mind, the professionals from Murphy Home Improvement can assist you. Call them today at (513) 922-8989 and visit them online to learn more.